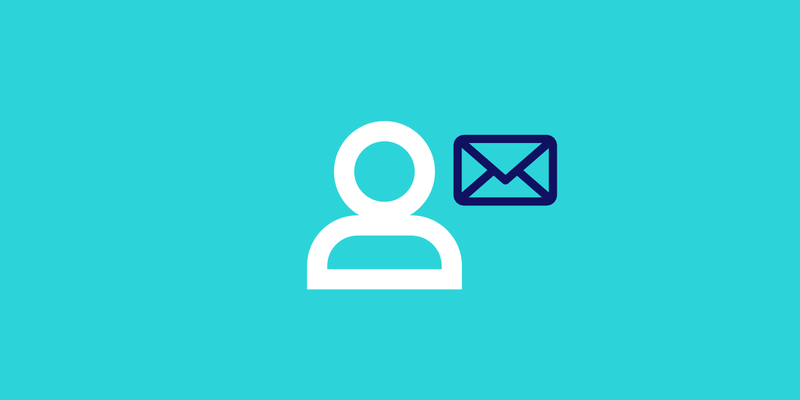 For a detailed explanation of the different access types take a look at our knowledgebase article on how MyKinsta user roles work. If you need to re-send the invitation to a user you can use the “Resend” button next to the pending invitation. You can also click the trash can icon to delete the pending invitation.